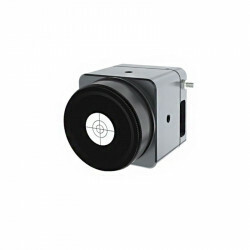 These C-mount connection flanges (ETCM) can be easily combined with CUB, EAM and all WinCamD attenuators. 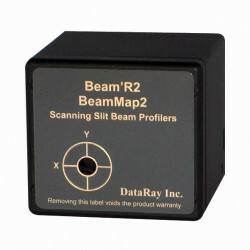 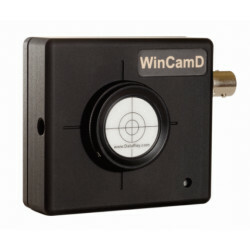 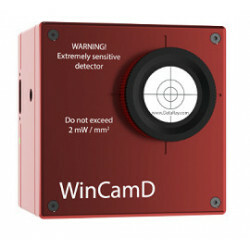 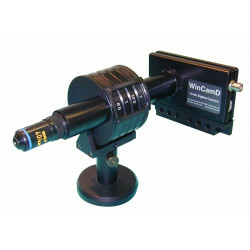 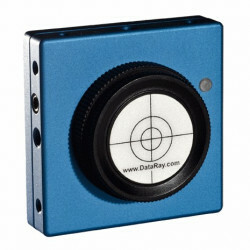 All WinCamD cameras and highlighted accessories e.g. 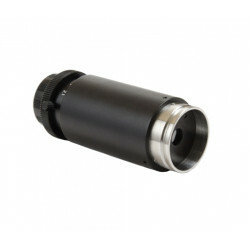 CUB, EAM have inner C-mount threads. 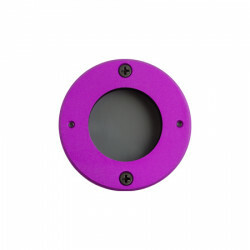 Therefore, they can be easily connected using c-mount tubes (ETCM). 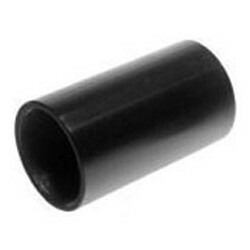 Such tubes can be delivered together with all attenuators and beam splitters. 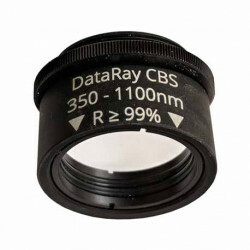 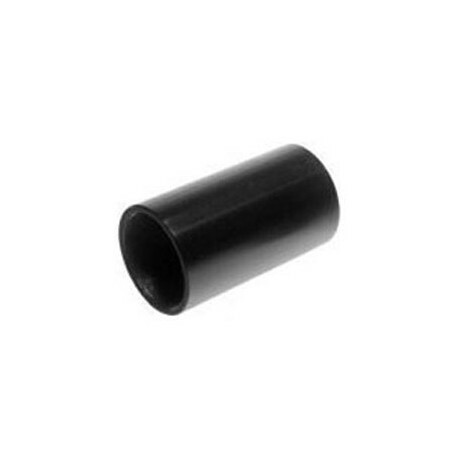 The basic component is a 50 mm long tube with inner C-mount thread. 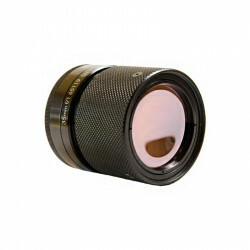 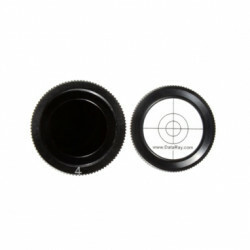 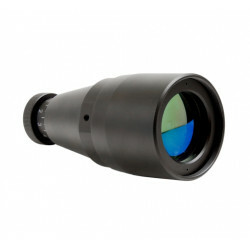 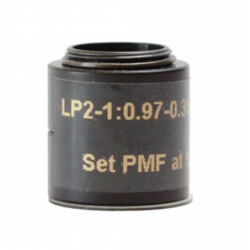 To connect 2 tubes we offer adapter rings with outer C-mount thread and inner RMS thread (microscope lens). 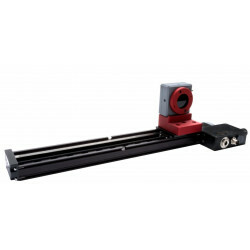 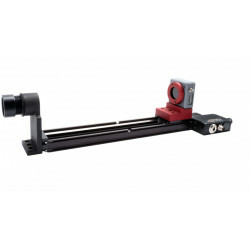 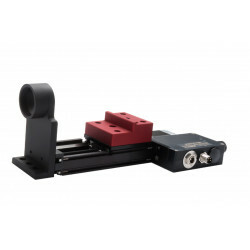 All components are offered as single parts and in combination, up to 150 mm length. 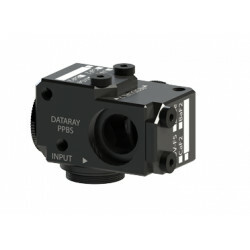 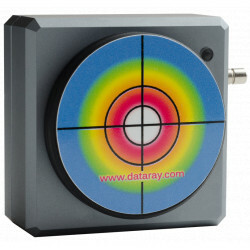 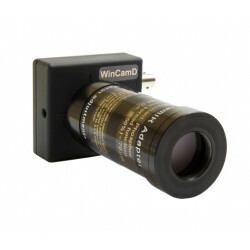 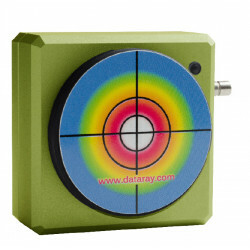 In order to connect objective lenses to the WinCamD camera a 10mm broad distance ring is needed, to position the chip in the correct image plane. 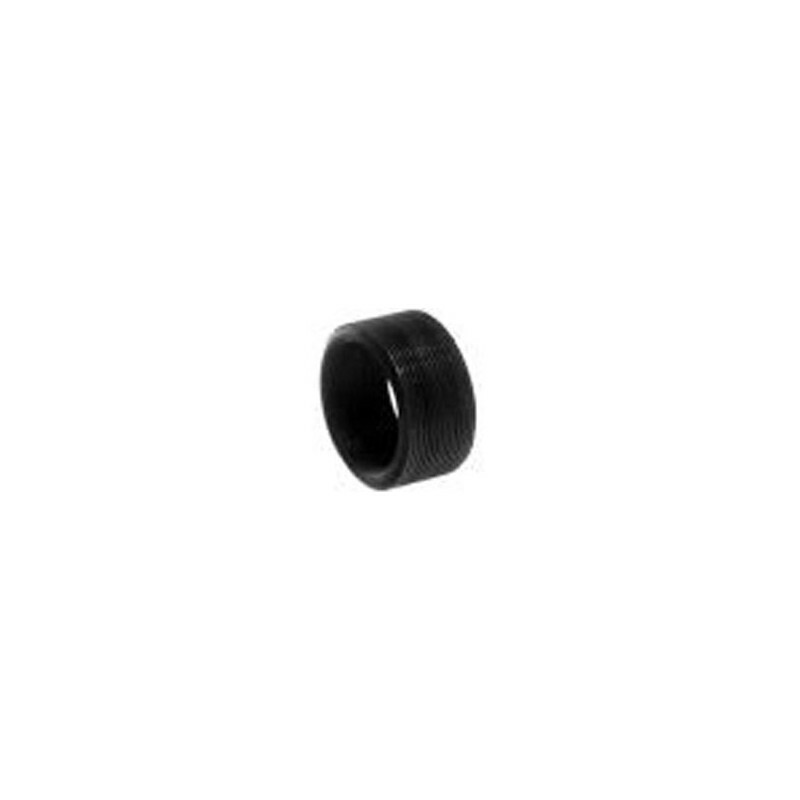 We offer this ring as an option together with the lens.